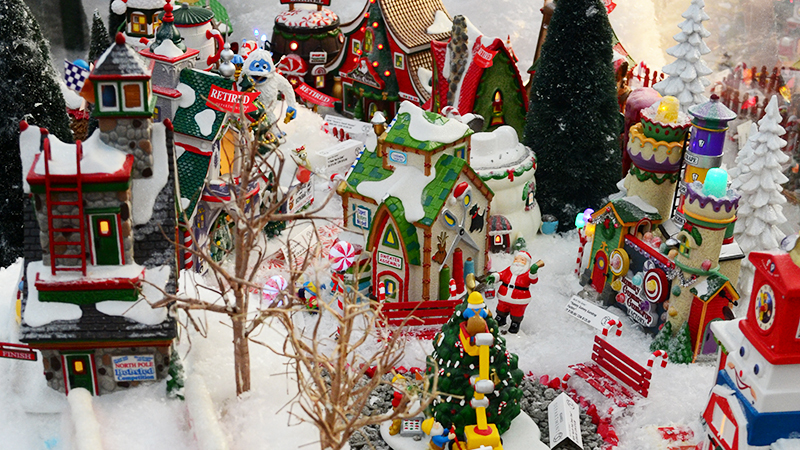 Homestead Garden's Holiday Shop - Homestead Gardens, Inc. | Homestead Gardens, Inc.
A visit to Homestead Gardens is more than your average shopping trip – it is an experience that will leave the young and young at heart in awe. 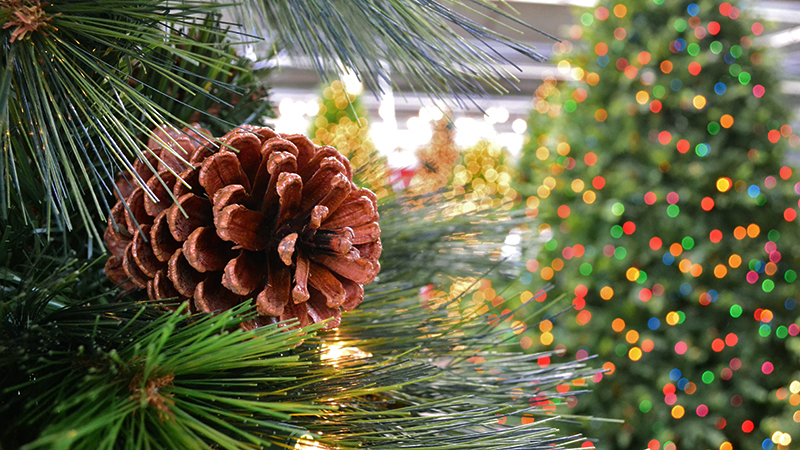 Our Davidsonville and Severna Park stores transform into a magical Christmas wonderland with over 25 uniquely themed decorated trees. 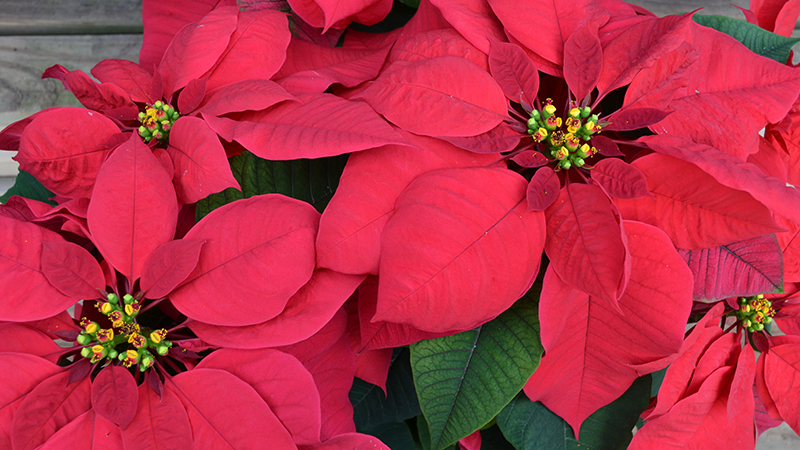 Our nursery is stocked with fresh trees and greens and our greenhouse is amass with colorful poinsettias. In the tradition of New York department stores, our displays are works of art unto themselves that come alive. 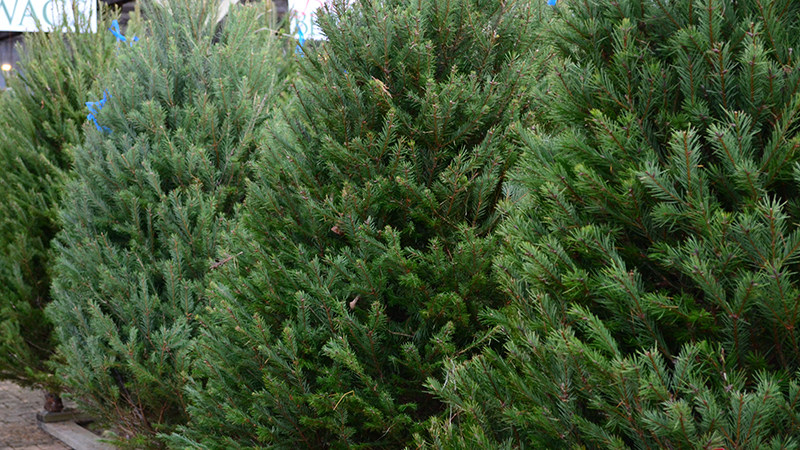 Fresh greens and wreaths arrive mid-November to get your holiday decorating off to a fresh start. 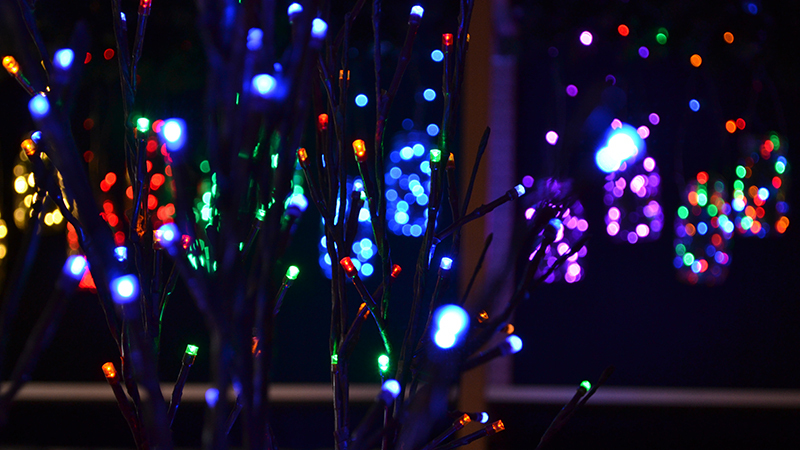 A selection of over 60 models of permanent, pre-lit trees from 4′-12′ to choose from. Light up your holidays with the highest-quality, commercial-grade lights on the market. 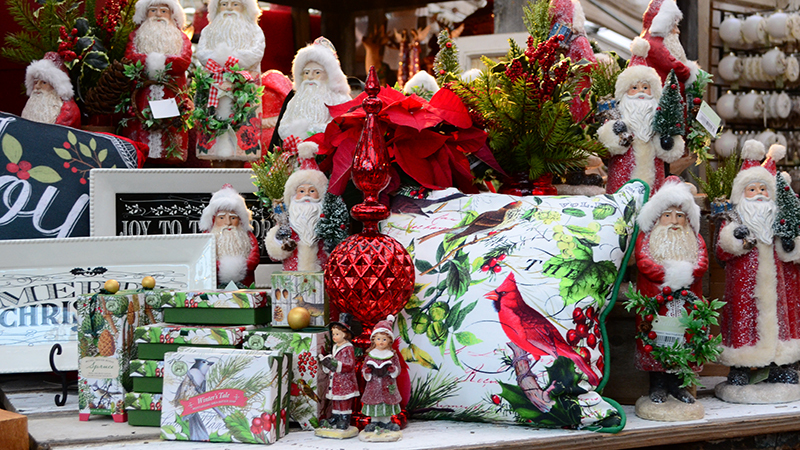 All poinsettias in our Premium Poinsettia Collection are locally grown right here in Davidsonville. 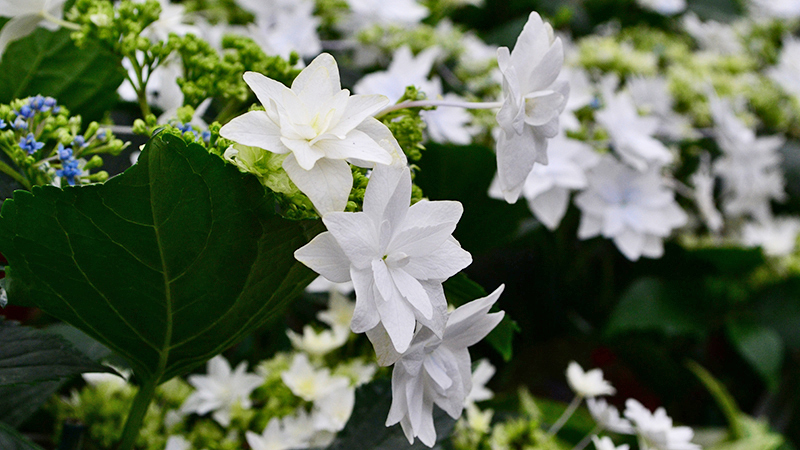 Homestead Gardens carries so much more than just Poinsettias, see our entire selection of holiday plants! As a Department 56 Club retailer, We provide the ultimate in selection including new products as well as endearing classics. 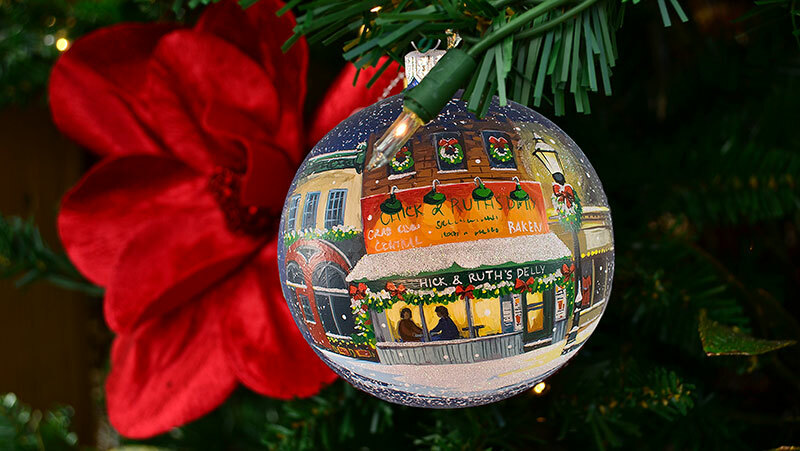 Check out details of the 14th Edition Homestead Gardens Heirloom Ornament, as well as a history of our tradition. 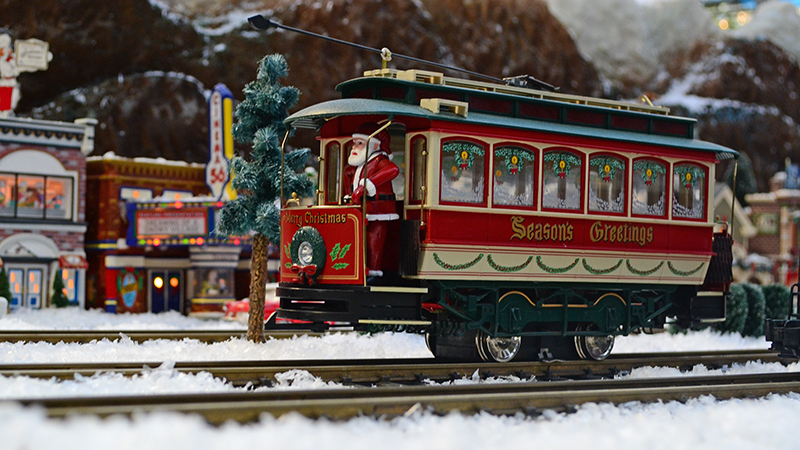 It’s no secret that Homestead Gardens has one of the finest holiday model train displays in the region. Come see it yourself!